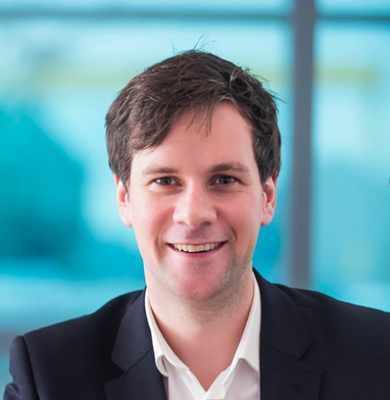 This article is a must read for non-residents, investing on British p2p lending marketplaces from abroad. You will learn two advantages that will make the process easier for you and save you money by using the free Revolut App. Just download the app in the Google Play store or the App Store on iOS. After that, I suggest to first follow the steps described that are needed to verify your identity, as this is a prerequisite for some of the features described further down. This took me about 10 minutes. I have invested on several UK p2p lending marketplaces, but there was no free way to shift money from one UK marketplace to another as I do not have a UK bank account, since I am not a UK resident. Up to April last year I could use a free Monese account, but Monese started charging 5 GBP per month, so that was no longer an option. 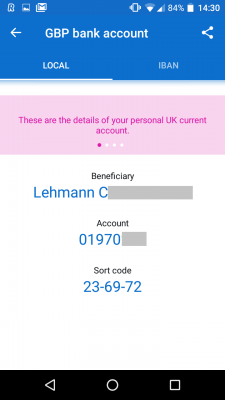 Every Revolut user can get an own UK bank account number for free. Important update: Not true any more for new accounts – see comments. It is important to note though that technically Revolut is regulated as an electronic money issuer and is not a bank. This means that money in your account is not protected by the UK deposit protection scheme (FSCS)! However that is fine for me as I just use the account to pass the money through on the way from one platform to another. The important fact is that with the own account number it is possible to use that for withdrawals from UK marketplaces as no reference is needed for the transfer. I have done this a couple of times now and it takes only a few hours for the money to arrive and get credited. Likewise it only takes a few hours after I transfer it to another platform to be credited there. All without incurring any costs for me. Entering the recipients bank details on a smartphone is a bit cumbersome, but it needs to be done only once, as the details are stored and can be reused for future transfers. 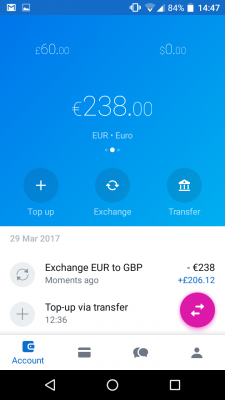 Note to UK investors: You cannot use the Revolut app likewise for transfering funds from on p2p lending platform in the Eurozone to another p2p lending platform in the Eurozone. At least not at the moment. The reason for this is that users don’t get an own IBAN account number. 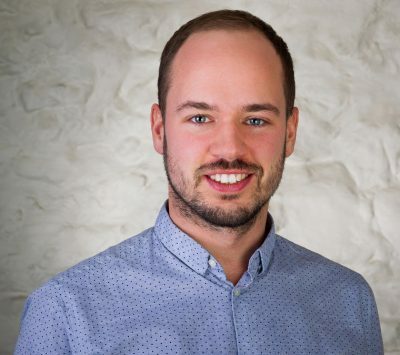 Warning: Revolut will block Euro transfers that come from a third party and return them and deduct a fee and return the funds to the sender. Another potential benefit might be, that foreign investors could gain access to those UK platforms that don’t require residency but do require a UK bank account. But I haven’t tried if that works with a Revolut account. If anybody checks this out, please post your experiences in the comments. Conventional bank transfers are not a good option for moving money from an Eurozone bank account to a UK p2p lending platform due to fees and bad exchange rates applied. Instead I used Transferwise and Currencyfair so far and have been happy with these services. However there might be issues with platforms not supporting withdrawals via these. Quite a difference, though it will be smaller for larger amounts and you can actually influence the exchange rate on Currencyfair by setting a desired rate. 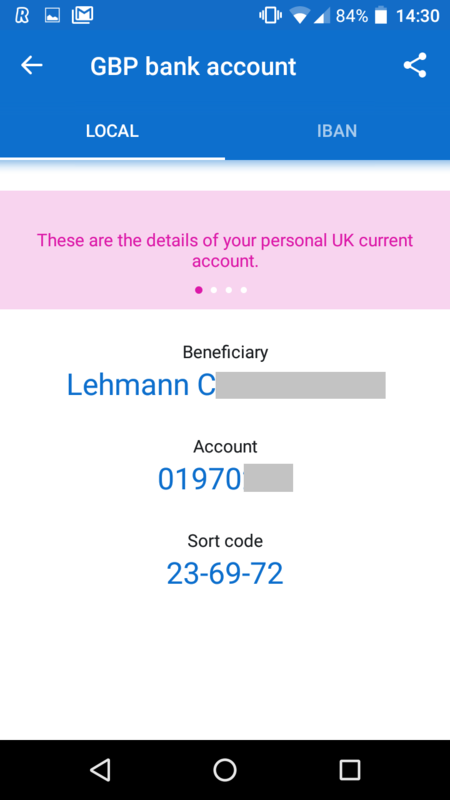 To exchange Euro into pounds I simply transfered money from a bank account in my name via a SEPA transfer to the Euro account of Revolut, stating my personal reference number the Revolut app showed me under ‘Top-up‘, ‘EUR‘ ‘Bank transfer‘. After two days Revolut alerted my via push notification (they don’t send emails) that the money arrived. Via the exchange menue point I can then see the fluctating live exchange rates and execute the exchange any time I want. 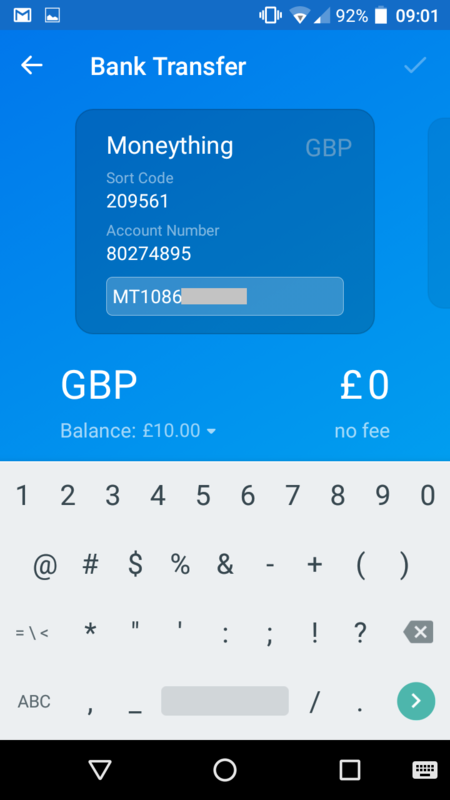 Important tip: Never exchange money on Revolut on a weekend, as Revolut will charge a 1% fee then. Also note that there is a limit of 5,000 GBP / 6,000 EUR / 6,000 USD (or equivalent) per calendar month for the free foreign currency exchange. That is sufficient for my needs. 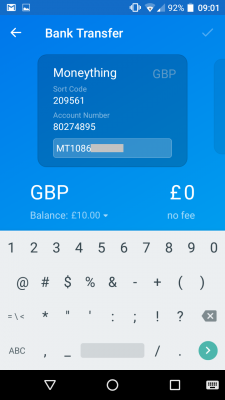 Above that Revolut charges a 0.5% fee. If you invest really large amounts it might by worthwhile to consider upgrading to a premium account for a monthy fee as premium accounts do not carry fees even for larger exchanges. 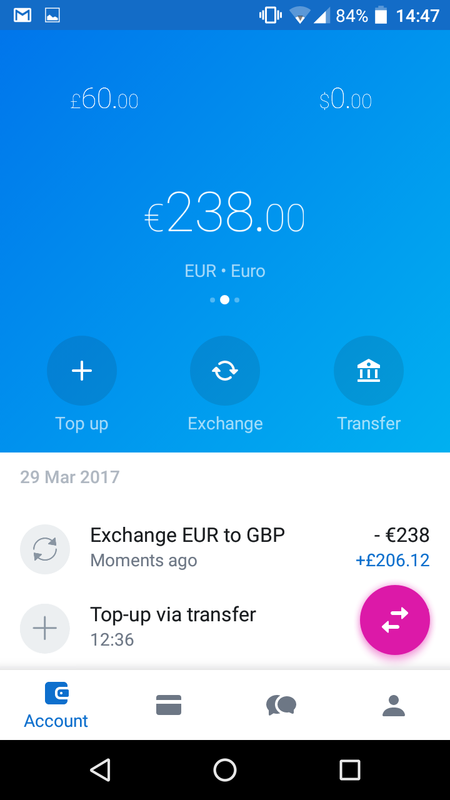 To sum up: Revolut makes investing on multiple UK p2p lending platforms much easier for European investors and can save a lot of money during currency exchange for investors from the Eurozone. I have used the account for only a few weeks so far and I really like it and I do hope the basic account will stay free. Fans will actually have the opportunity to invest into equity of the Revolut company and own shares of Revolut soon. This will be conducted through the equity crowdfunding platform Seedrs. The concrete date has not been announced yet, but if you are interested you should register at Seedrs now to complete the registration and verification process ahead, as I expect the Revolut campaign will be oversubscribed and filled within hours, if not minutes, once it is launched. In fact, when Revolut raised 1 million GBP last year on Crowdcube, the offer was massively oversubscribed. To see how pitches work at Seedrs have a look at the current pitch by p2p lending company Landbay or read my earlier articles about Seedrs. Notice: This article is not an investment advice. Investing in startups bears significant risks, including total loss of investment. Revolut says it currently has 550,000 users. I expect that to rise fast with the advantages the Revolut account offers. Have you used Revolut in the context of your p2p lending investments? You are welcome to share your Revolut experiences in the comments. Oh and I forgot to mention: There is even another interesting tie-in of Revolut with peer to peer lending. 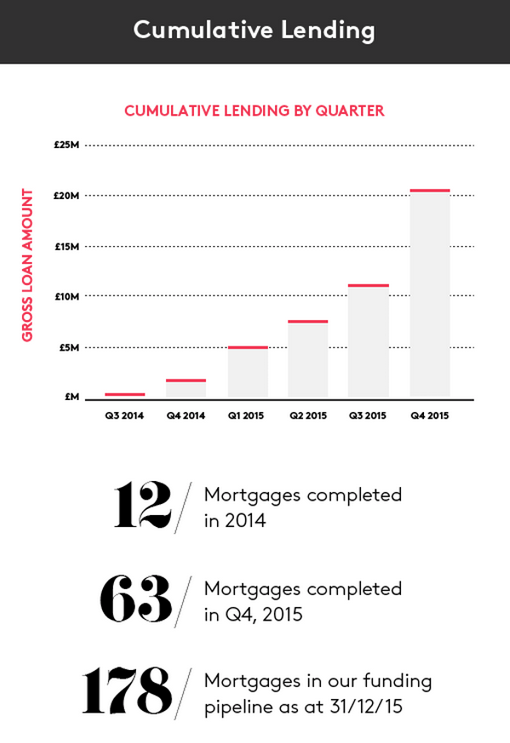 UK users can get a loan through Revolut which is actually handled by Lending Works funded though fellow p2p lenders. During AltfiEurope Summit a figure of 300 referred loan applications per day was given and that was only 2 weeks after launch.